Long hair is beautiful but can be a nuisance to blow dry. 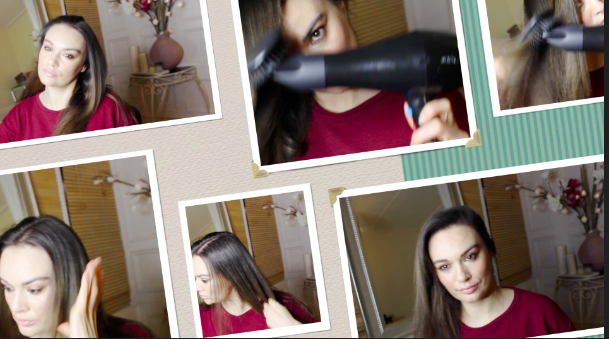 In this video I will show you how to blow dry long hair quickly using only paddle brush and two styling products - it will give you instant salon results. Don't believe me? Then watch my video and see for yourself.